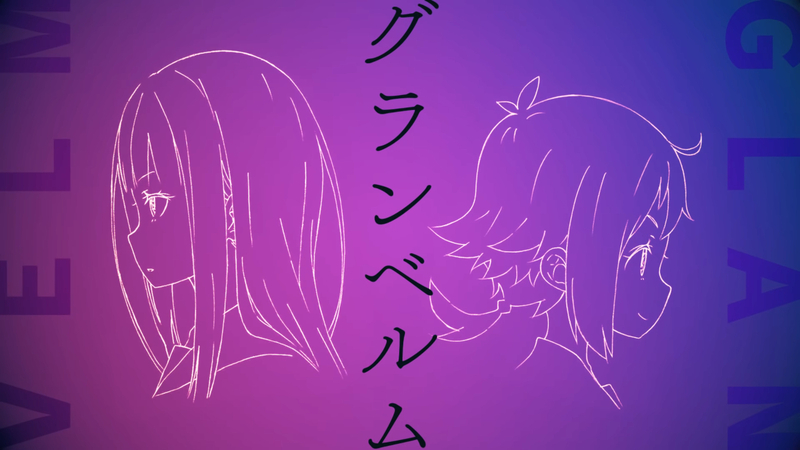 Anime studio Nexus has announced a new anime series named Granbelm, which will be premiering this summer. The story is set in a world where magic once existed long ago, but no longer does as that ability has been lost. The new anime is being produced by Infinite. 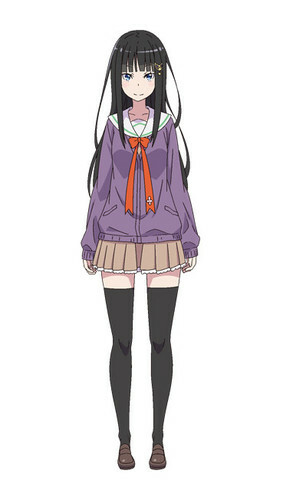 Mangetsu Kohinata is played by Miyuri Shimabukuro. The story begins on a full moon night, when Mangetsu Kohinata, a normal high school student, meets someone new. That person is Shingetsu Ernesta Fukami, who just migrated back to Japan. She had previously been in Germany. 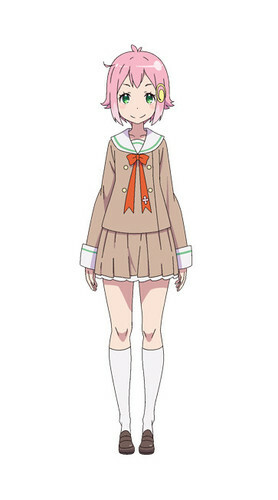 Shingetsu Ernesta Fukami is played by Atsumi Tanezaki. Granbelm is being directed by Masaharu Watanabe, who is known for Re:ZERO -Starting Life in Another World- , Re:ZERO -Starting Life in Another World- Memory Snow , and Wakaba Girl . Shinichirou Otsuka is designing the characters, and was an illustrator for Re:ZERO -Starting Life in Another World- . The scripts are being handled by Jukki Hanada, who is known for ( Sound! Euphonium , Love Live! School idol project , and Love Live! Sunshine!! The official website is granbelm.com.